Access to data intelligence is changing the way business is conducted; It especially can change and benefit the restaurant industry. Restaurant executives can make smarter choices with regard to the growth of their business, given more powerful tools. The decision to find a solution that delivers greater access to your restaurant data was slowly evolving. So why did you make that decision? Chances are, you had a system in place where your POS and maybe back office systems were providing you with some basic reports. 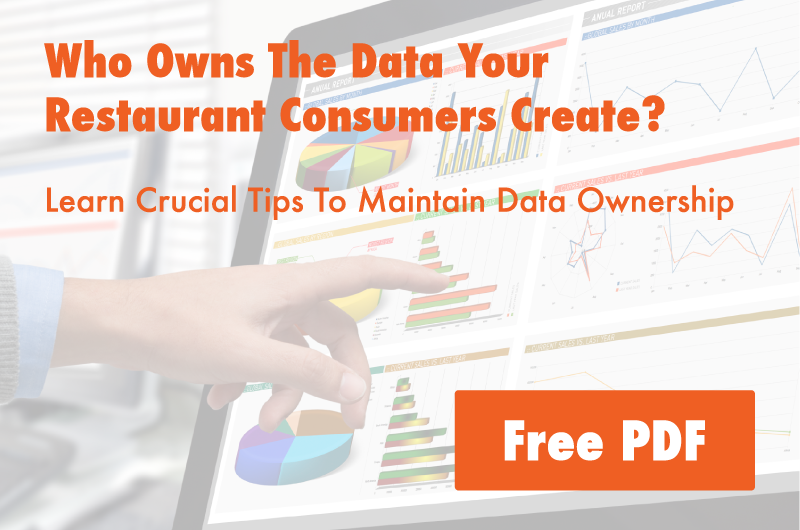 Your restaurant executives wanted to get answers to pertinent questions. Their process was to merge all of that information in excel. But what we know from that method is it’s extremely time-consuming and often erroneous, due to human error. So you've decided to partner with Mirus to provide your company with a data warehouse that allows you to combine all of your restaurant data in one place. There's a lot that we do behind the scenes before the data gets to your screen. We perform all the necessary data collection and in every case, we attempt to pull the most granular information possible. For example, from the POS that would be check level detail. How do we access your restaurant data and how will this information be transported from your source system to Mirus? It can be done with Mirus Connect or an FTP transfer/pick up or an API Web Service. Next we clean or normalize the data so all your systems can "talk to each other". Mirus performs the necessary mapping and applies business rules as defined by the client. We maintain your data warehouse, routinely updating the data and storing it. Then it's ready for you to access through the Mirus platform. 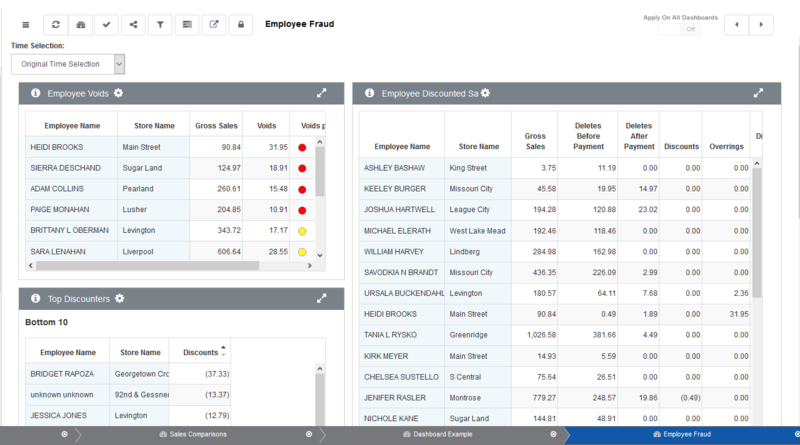 You can slice and dice the data any way you'd like through the robust report writer. Updated information will be available to you daily (or in many cases, depending on the POS system, every fifteen minutes). That’s a LOT of information! But at some point, you WILL be looking at all of it to make the best decisions for your restaurant company in order to grow and be successful. An internal validation is completed by the Integration team for initial verification of the data & to validate the realization of the Statement of Work. Next Mirus works with your team to verify the data against your existing source system reports. Based on those reports, a set of tie reports will be created for an "apples-to-apples" match to your source reports. Tie out is crucial because it puts validity behind the numbers; it gives you and your team confidence in the data and it's accuracy. Data Integrity. Once tie out is agreed upon, the Integration is closed. This does not mean there will never be any further changes to the integration, those are inevitable. But it doesn't mean that the work defined in the SOW is complete. There will always be options to add additional integrations as your thirst for knowledge continues. Now you can move beyond just creating reports from source systems. 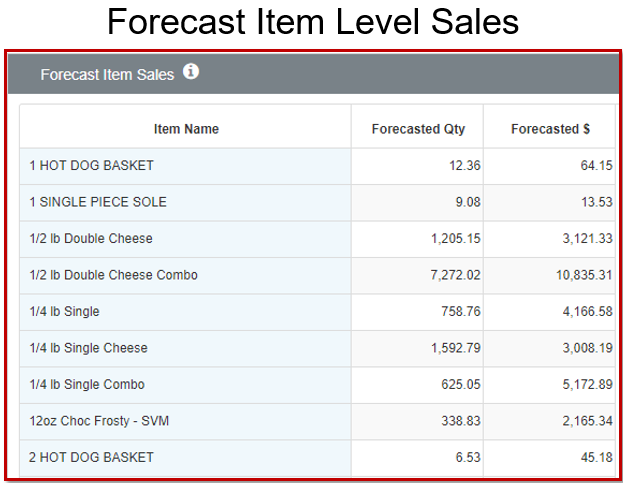 You can create concise exception-based reports and utilize the new data set with existing data. You can dig into fraudulent activity, analyze product mix, study labor allocation and get farther with sales forecasting than ever before. You’re probably used to going to a certain place or places to access and analyze your data. The goal of implementing Mirus is to make that process even easier and more efficient. Like any change, it will take a little while to get used to going somewhere new. Having an account coordinator who is always there to help you with any questions is crucial. Anyone who creates or reviews data and reports for your restaurant will experience a positive change. This includes upper management, analysts, marketing, operations, finance, IT, area managers, regional managers, general managers, and franchise owners. Change is good! Every integration is a partnership between Mirus and our clients. Mirus doesn't have a relationship to any of these vendors, Aloha, Xpient, HS, etc. We have a relationship with you. You are the bridge between those two worlds, and there are resources your team has available that we don't have access to (reports, business practice, etc) and vice versa. What type of business partnerships do you currently have with your third-party vendors? Is it a pain to communicate with them? 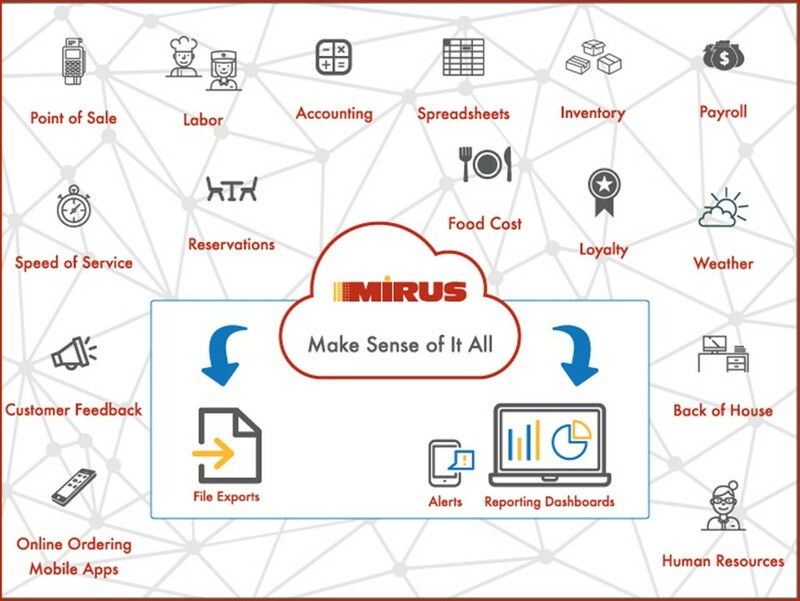 Mirus provides services in data management and solutions in custom reporting for the restaurant industry. If you enjoyed this blog, please share it by using the social buttons at the top of the page and leave your thoughts in the comment section below.